Southwest Airlines customers have been speculating about the company’s new destinations for years. For a while, it was believed Southwest would add Hawaii to their roster of warm weather locales. However, that route never materialized. Instead, Southwest Airlines has added a few more Caribbean destinations to the mix. First, the airline announced they would fly to Grand Cayman starting this summer. And now, they’ve made clear their intention to fly into Turks and Caicos beginning this winter. The new flights, which are still awaiting approval from the Department of Transportation, are slated to debut November 5, 2017. Non-stop service will be offered from Fort Lauderdale (FLL) to Providenciales International Airport (PLS). The flight will be just less than two hours, making Turks and Caicos a short hop away for Florida residents. For the many U.S. destinations that fly non-stop to Fort Lauderdale (FLL), this makes flying to Turks and Caicos an easy flight with one simple layover. While Southwest Airlines is known for its inexpensive domestic fares, the airline added quite a few international routes when they merged with Air Tran several years ago. These days, Southwest flies to myriad domestic airports along with tropical destinations like Punta Cana, Nassau, Montego Bay, Cancun, Los Cabos, Aruba and Puerta Vallarta. The company’s ongoing push for “transfarency” has made its fares especially popular with the budget travel crowd. While Southwest Airlines doesn’t offer assigned seats on its flights, it does allow two free checked bags per passenger along with the convenience of fee-free cancellations and flight changes. 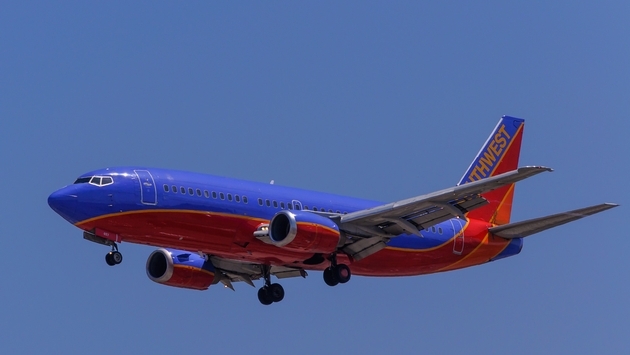 Another benefit Southwest Airlines offers is its dynamic Rapid Rewards. With this fare-based loyalty program, consumers can shop around for the best deal and book their award flights when prices are low. As a bonus, Southwest doesn’t restrict award seats on any of their flights, nor do they implement blackout dates. If a seat is available on a plane and you have the points to pay for it, it’s yours. In addition to earning points through flying, you can rack up more miles with Southwest’s co-branded airline credit cards. The company offers both personal and business versions of their cards, each of which lets you earn a signup bonus and miles for every dollar you spend. Currently, both the Southwest Rapid Rewards Premier and Southwest Rapid Rewards Plus credit cards are offering 40,000 points after you spend $1,000 in purchases on the card within 90 days. 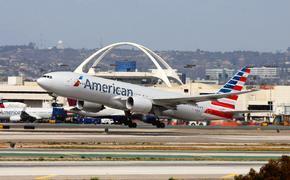 Those points may be enough for a round-trip flight within the U.S. or to the Caribbean depending on the itinerary. Lastly, let’s not forget that Southwest Airlines partners with Chase Ultimate Rewards. If you have a premier travel credit card like the Chase Sapphire Preferred, Ink Business Preferred or Chase Sapphire Reserve, you can transfer points to Southwest at a 1:1 ratio.